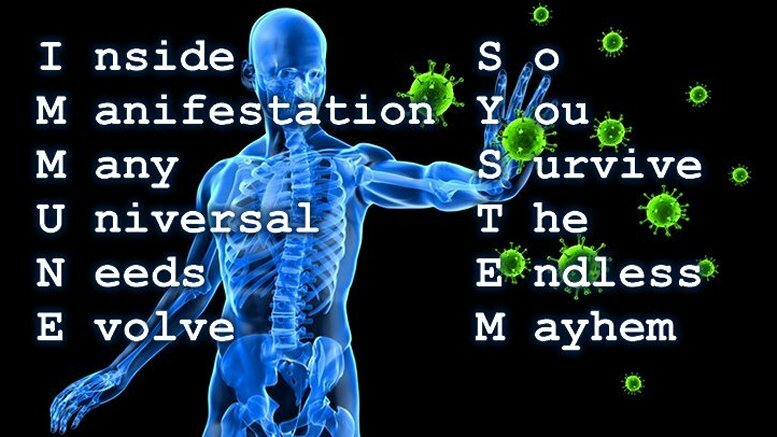 We know an immune system is a component of a larger system that works toward reaching or maintaining the health of its host. As humans we should consider ourselves part of the immune system of the world if we want it to become better. Problem is that despite all the positive ideas already thought up by many people, we keep fighting what we think are the diseases that plague civilization.